So many blogs are posting their top posts of 2014, so I decided to do the same. After looking at the statistics from my blog, here are my top 5 posts from 2014. If you didn't see them earlier in the year, hopefully you'll take a look now. 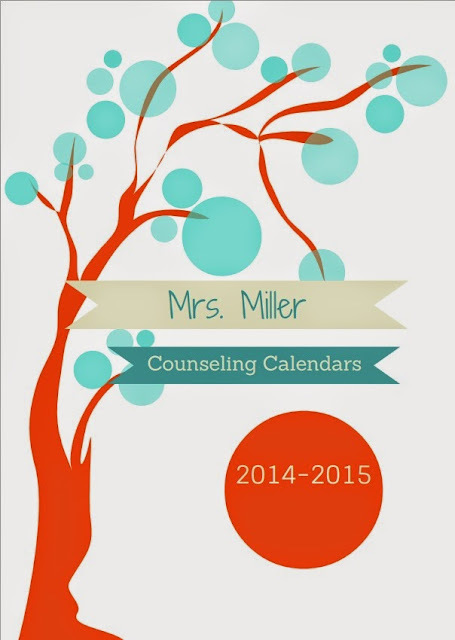 This binder definitely helps to keep me organized, and you can also find it on my TpT Store. Once again, this can be found in my TpT Store. 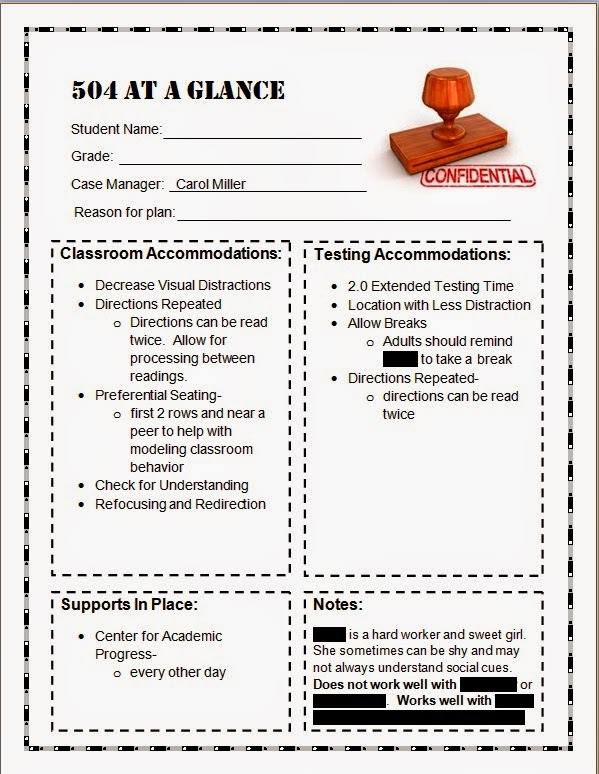 This was a lesson from guest blogger, Lacey Cherniss, a school counselor and at-risk coordinator in Pleasantville, Iowa and blogger for PCSD Counselor. 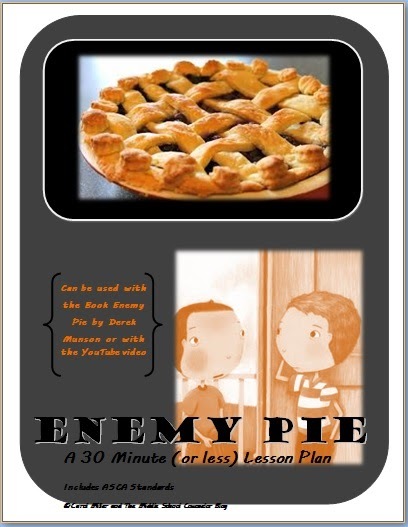 Enemy Pie is one of my favorite books, and this was a great lesson I did with my 5th and 6th graders. Once again the lesson can be found in my TpT Store. 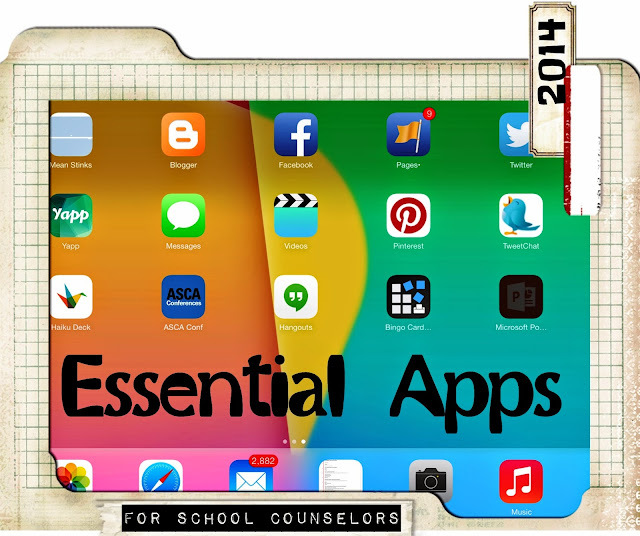 Here you will find a Haiku Deck that features my favorite iPad apps. 2014 was a great year, and I am equally as excited to see what 2015 will bring! I hope you join me in this journey. All my best to you in the upcoming year.